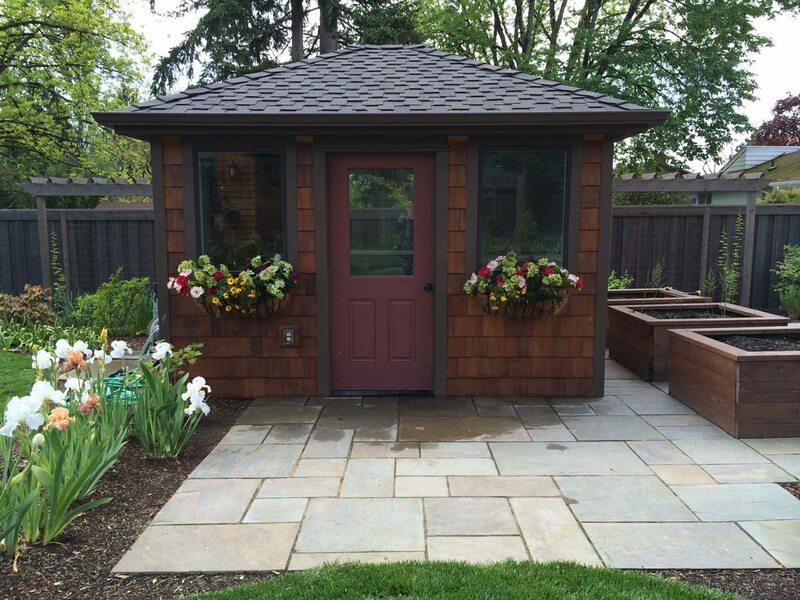 Like no other firm in the Pacific Northwest, The Garden Angels Landscape Design and Consulting, has been creating distinctive outdoor living spaces since 1994. Specializing in the design of custom projects that are affordable and healthy for the environment, The Garden Angels offer “bumper-to-bumper” service, consulting for projects from conceptual design through construction, and into the development of sustainable landscape maintenance practices. Today, a landscape garden designed by The Garden Angels, partners with the best and the newest in residential sustainable technology. Beyond conventional landscaping, your outdoor spaces can be designed to create and capture energy. Discover how rainwater harvesting systems, living walls, solar panels and geothermal heating systems can change your life, with a little help from a Garden Angel. As the driving force behind The Garden Angels, founding Principal Elizabeth Frances-Powers has turned a lifelong passion for nature and design into one of the Willamette Valley’s most successful and innovative landscape design & consulting firms. Inspired by the classic gardens in Europe and the Mediterranean, and the temperate lushness of Oregon’s natural environment, Elizabeth’s work is guided by an exacting attention to details. Elizabeth’s core belief is that she and her profession must be responsible stewards of the environment while developing sensible, affordable outdoor living spaces. 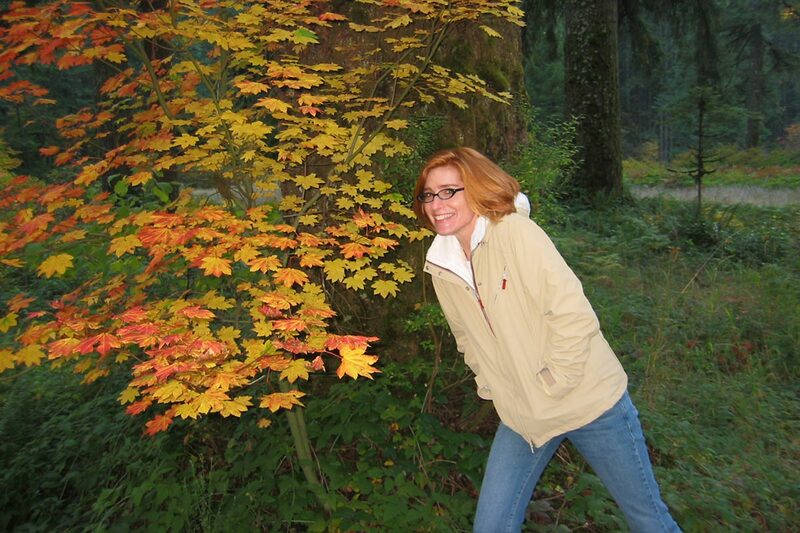 She has also lectured and published extensively on the topics of design and custom residential development, and currently serves as adjunct professor at Chemeketa Community College, sharing her knowledge with the next generation of landscape designers, horticulturists, contractors and business professionals.